Traveling in a country which doesn’t really exist makes it hard to find tourist attractions. Transnistria is officially a region of the Republic of Moldova. It is a strip of land between the river Dniester and the border of Ukraine. Only acknowledge by three non-United nations states, but since 1992 is has their own government, army, custom borders and currency. With less than 500.000 people living in this country (it felt like a country to me!) 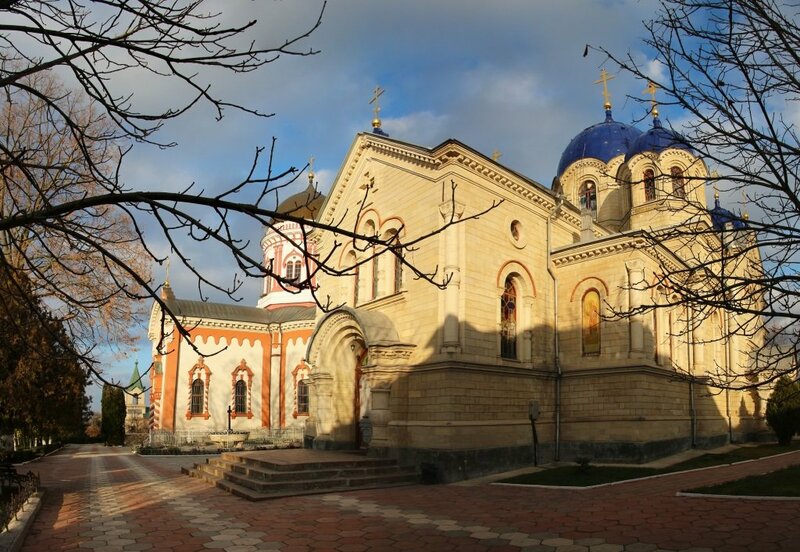 and not many tourist coming to this part of Moldova, there are not many sights to see. I was traveling with my brother Anton to this region and with a 24 hour permit staying in Transnistria we had to take the most out of it. 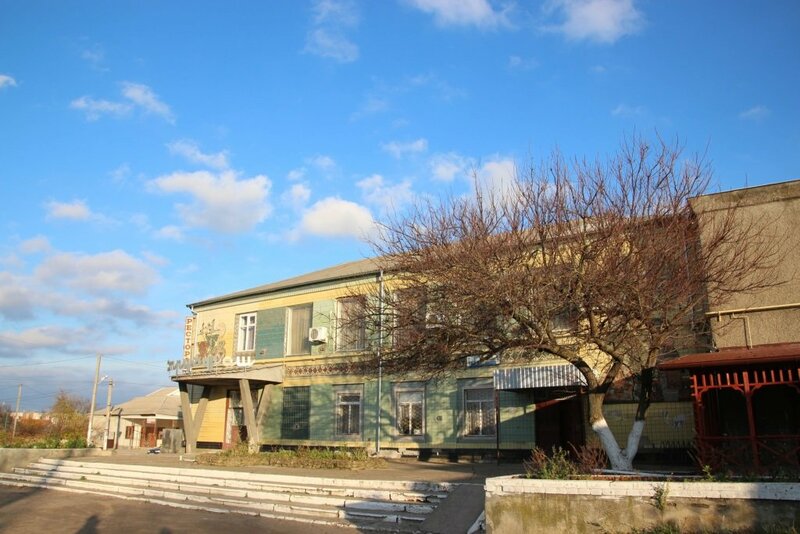 Anton has been in Transnistria briefly, so we decided to go for the sights outside the city Tiraspol first. Our host Dmitri at Lenin street hostel (former GoTiraspol hostel) was super friendly and told us it was easy to get around with the bus. 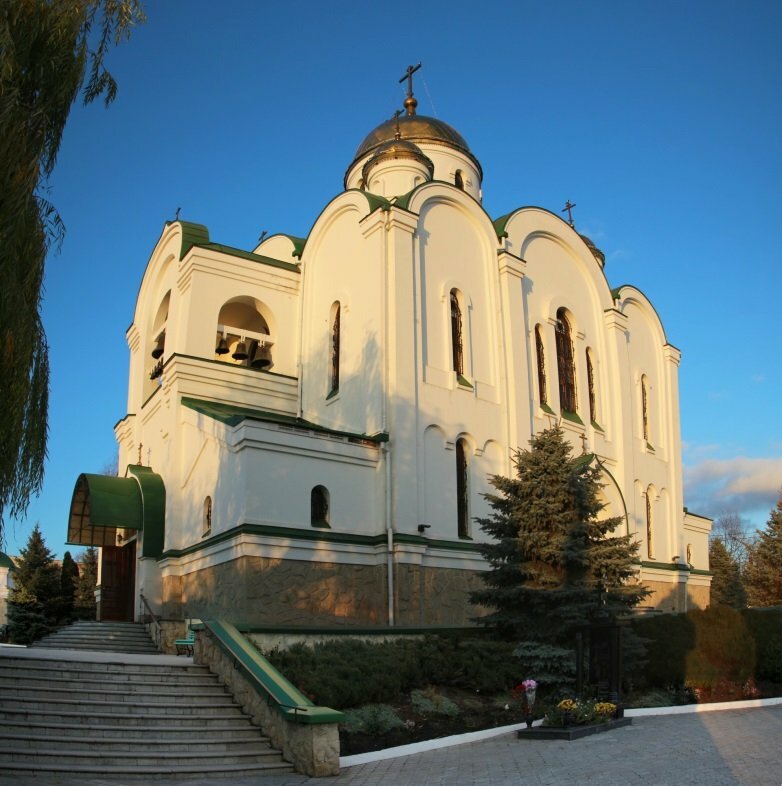 Reading on the internet you might find some bad reviews traveling to Transnistria. Please read this blog for more information traveling to this region. The first stop we wanted to see was the fortress of Bender. It was easy to wave a bus down at the main Strada karl Liebknecht. For only 3.5 Rubel we could sit down. The bus followed the main street. Soon we could see the fortress, with its typical red rooftops. Right after the steel bridge, the bus seemed to drive in a different direction. As we could see it clearly laying on our right hand, we got of the bus. Unfortunately this was not the entry of the fortress, that is on the other side which is 1.5 km walking distance. The entrance of the fortress seemed a bit odd. It looks like you enter a fabric, big buildings which seemed to be still operative. 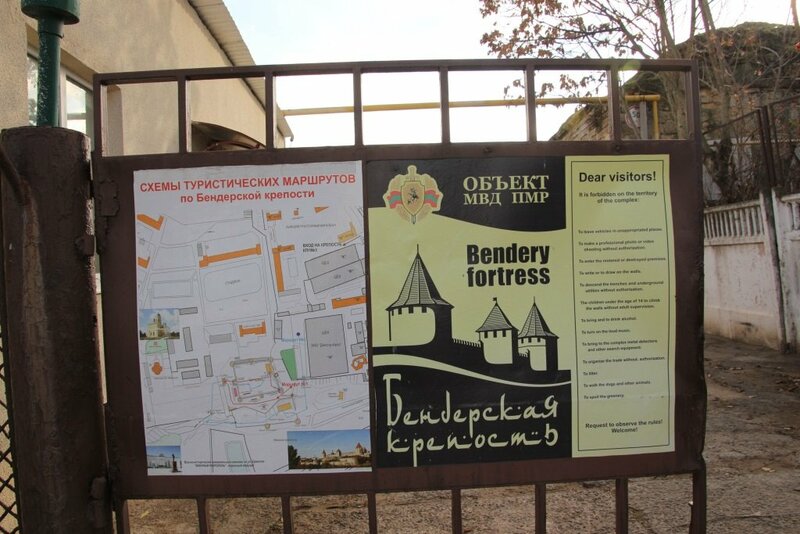 But as we followed the signs after we paid the entrance fee of 50 Rubels, soon we saw the fortress. 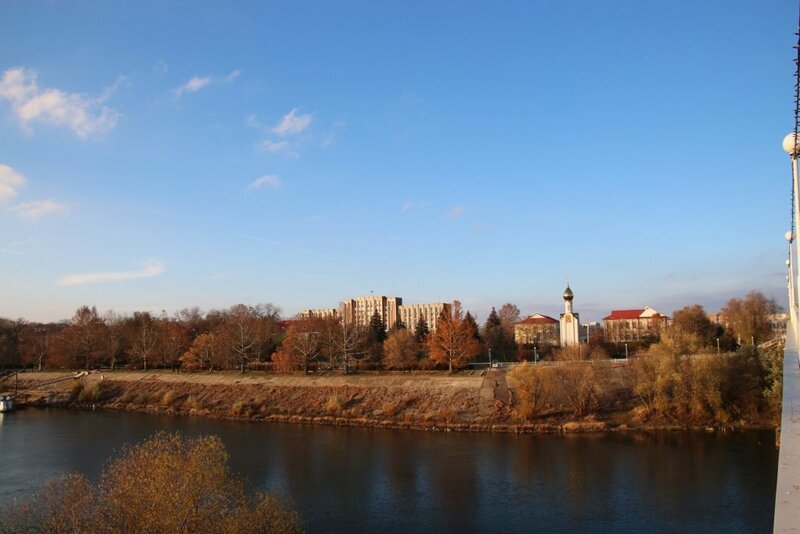 The background with the river and Tiraspol made it a scenic look. They are renovating the fortress, so there are tiles and roof tiles piled up inside the fortress. 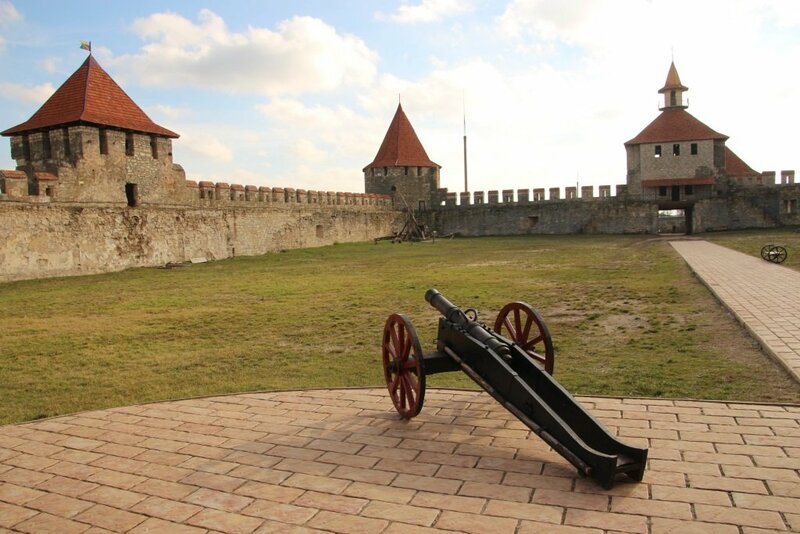 If you walk trough the gates of the fortress you can find a small souvenir shop and a museum. 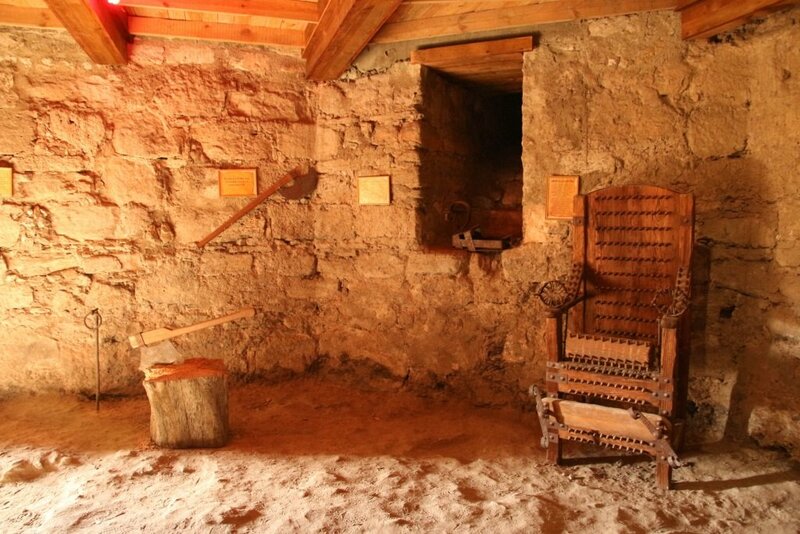 The museum contains torture attributes, but there was no explanation. From the walls of the fortress, which you are allowed to climb, you have a nice view. We ate a snack at the cafe, it was OK. But make sure you have small cash handy, since they don’t have much change! Unfortunately the church behind the fortress was closed. If you walk around the church, you can leave the site of the fortress via the parking lot. On your right there is an army playground, so make sure you’re not taking any pictures here. The exit from that side is right next to the river with the steel bridge. 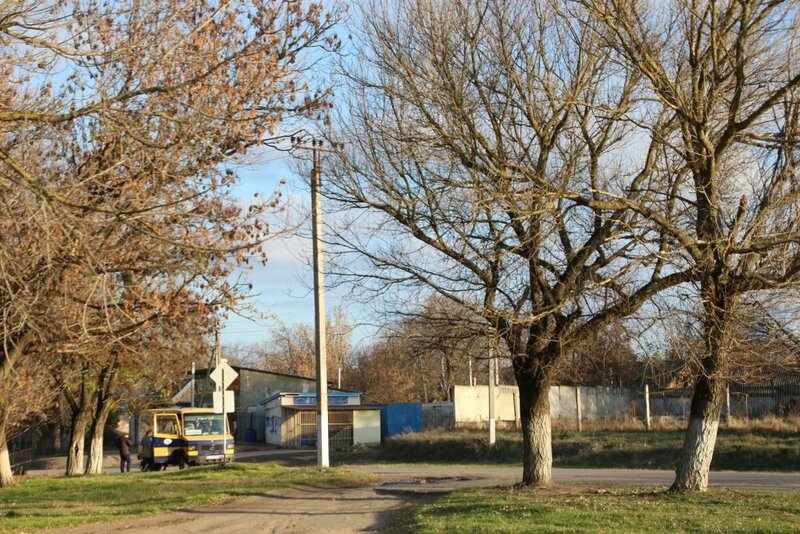 From there you can take any bus back to Tiraspol. 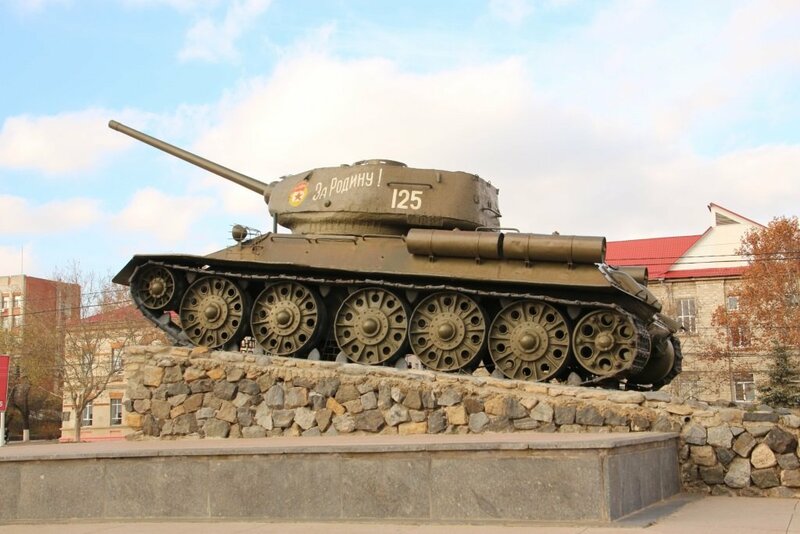 In Tiraspol you can find a park Wollant. It is right beside the river Dniestr. There is a bridge crossing the river. On the other side there are buses waiting to drive east. 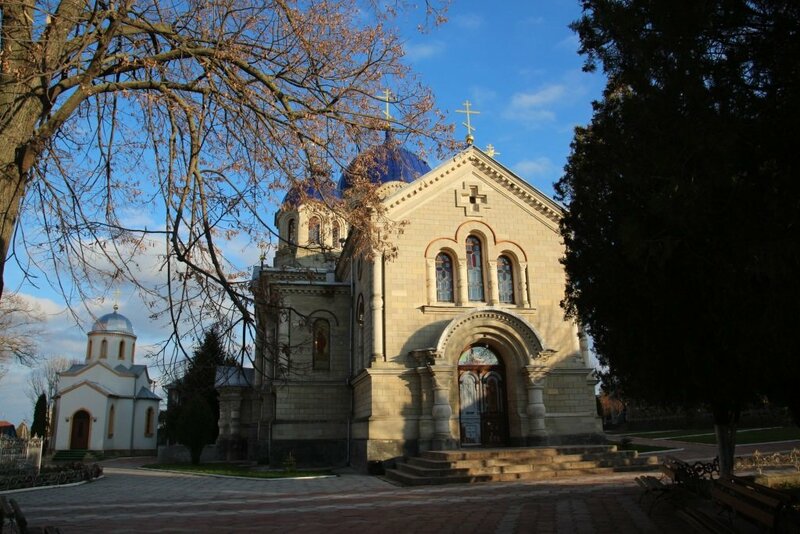 The bus only cost 4 Rubel and it takes you to Noul Neamț Monastery. Get of at the intersection, from there it is about 10 minutes walking. You can take the same route back. 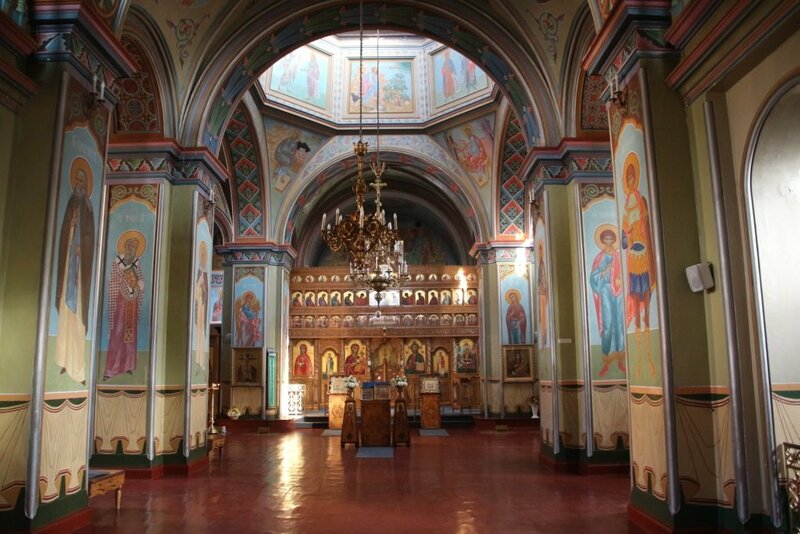 There is no entrance fee at the monastery, which is founded in 1861. The light was really perfect when Anton and I arrived. The colors were warm and it felt so peacefully. There are two buildings which both are gorgeous! Only one was opened for public. 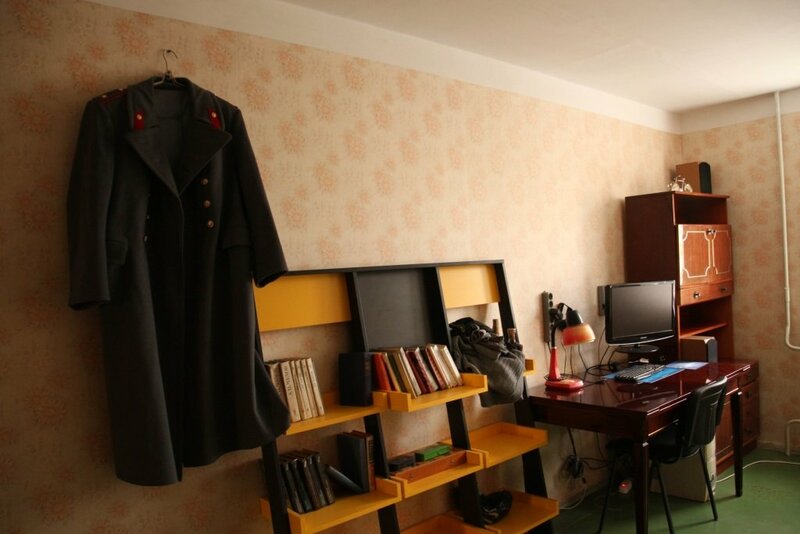 A monk opened a small basement from the other building. Here we could see a grave. The garden surrounding is well kept and I’m sure in the spring and summer this would be very lush and green. 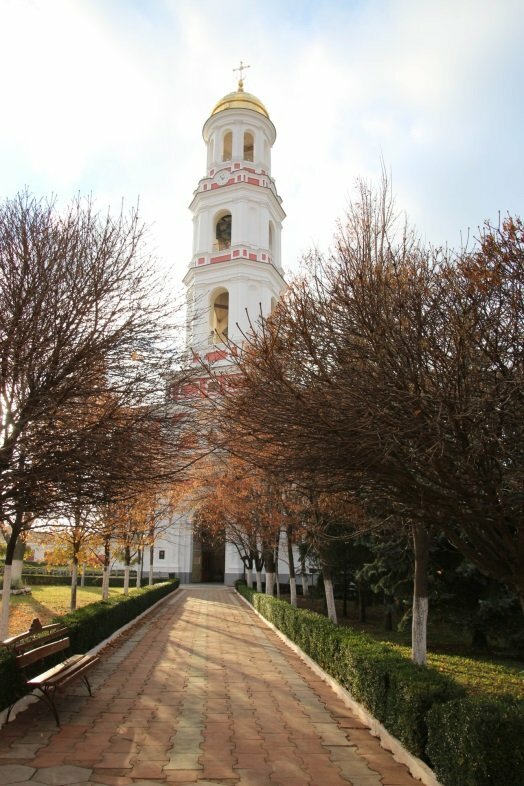 With only 50.000 people living in the capital, Tiraspol is small and therefor tranquil. There are not many sights to be seen in this city and you can easily walk around. 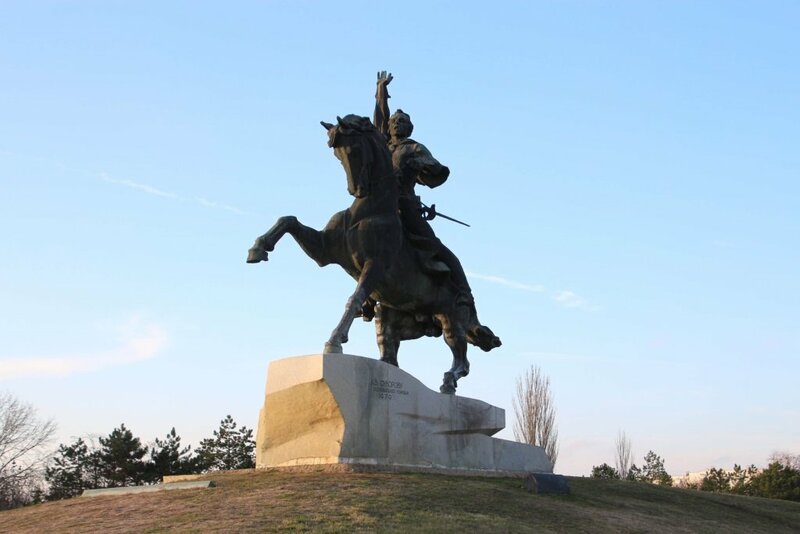 Some monuments like Alexander Suvorov have a nice park at the background. A big tank is dominating the main street. 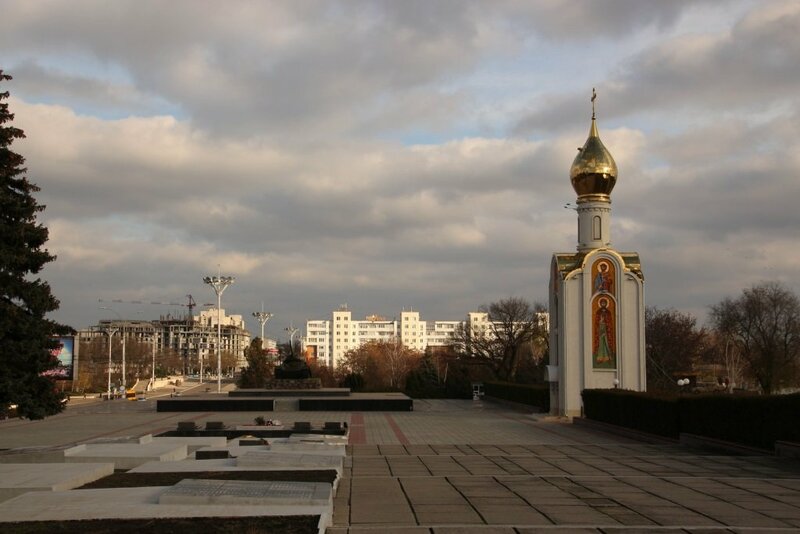 Which is a monument, about the memorial of the war. 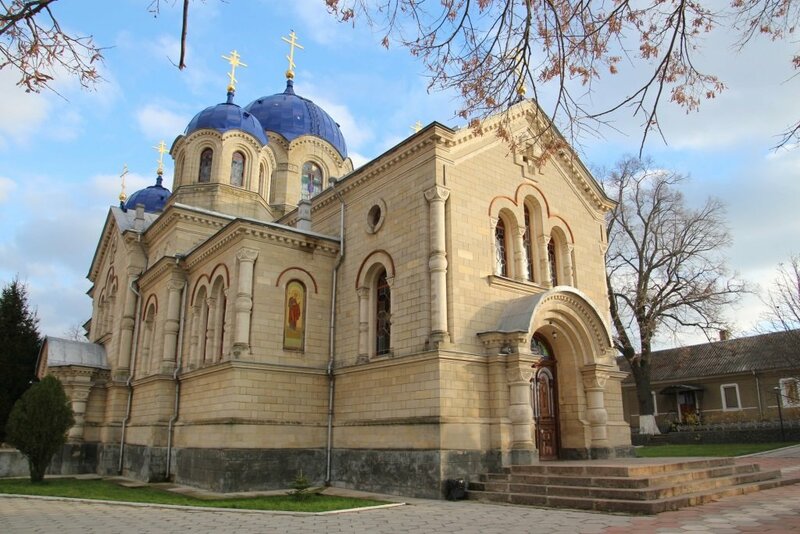 A few cathedrals, which are frequently visited by the people of Tiraspol are well kept. 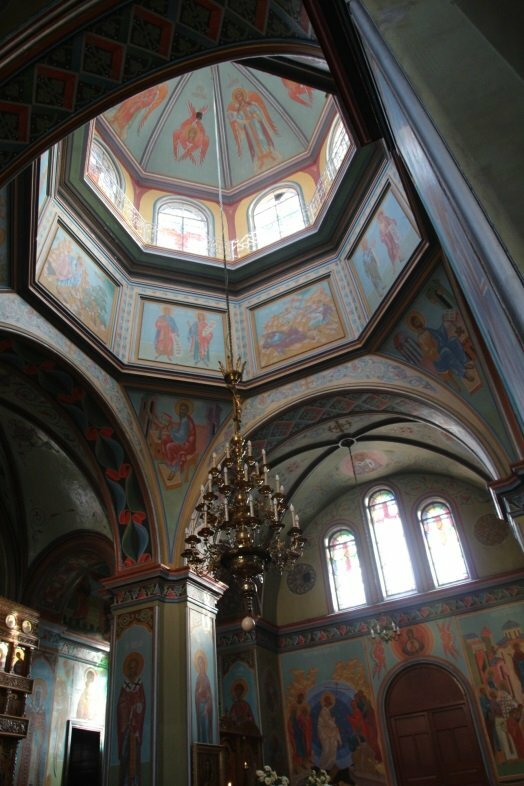 The interior is as always beautiful with painted walls. 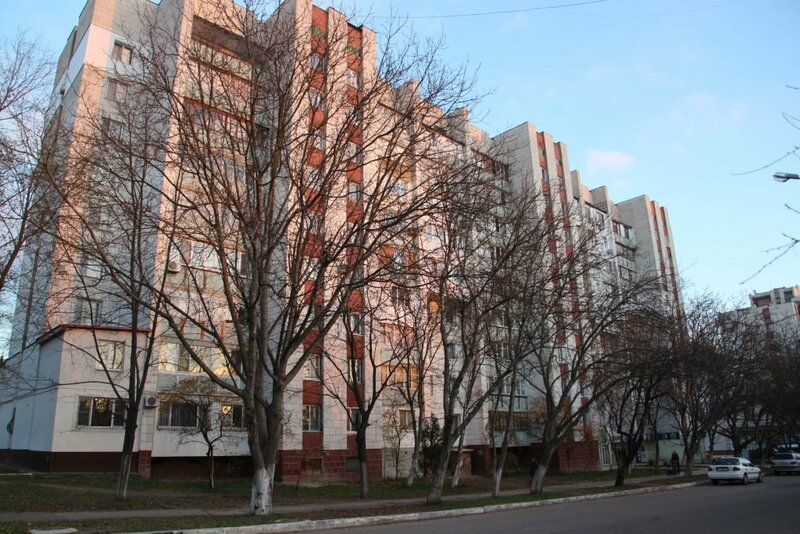 Overall there are a lot of Soviet buildings dominating the street view. 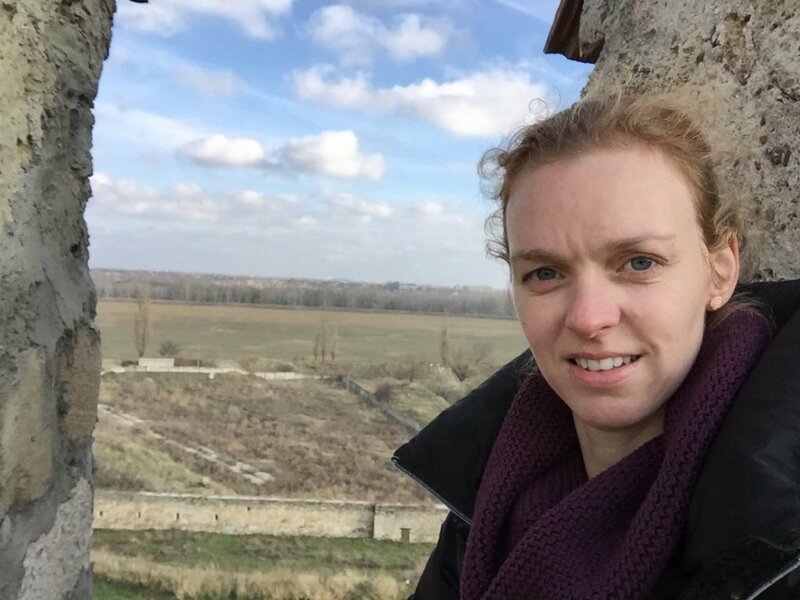 After my trip, it felt really awkward to have been in Transnistria. A country, not acknowledge, but to me it actually felt like a county itself. It might be, because they have their own money or the border checks. One thing is for sure, it is not a difficult place to visit! 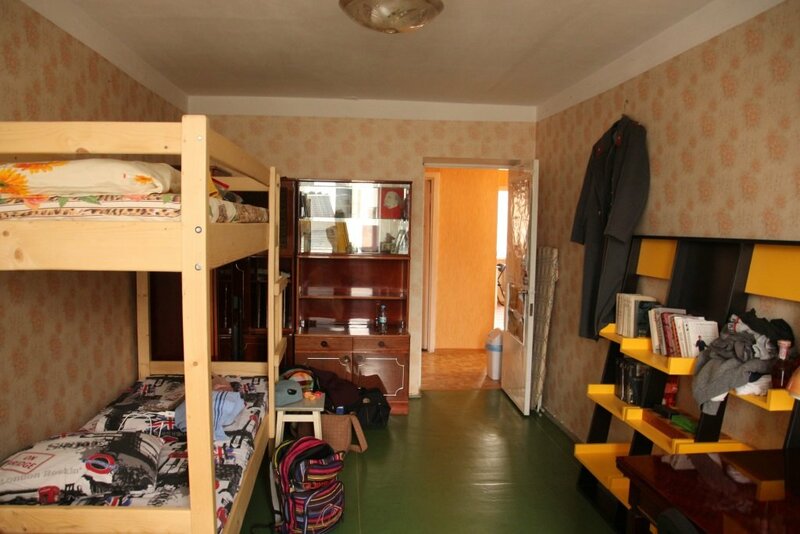 My review on Lenin street hostel was from my own experiences!